We help companies in the telecommunication and energy sector to design and implement digital solutions, integrate, and automate processes in the areas of CRM, Self-care Portals, Mobile & Digital Marketing and Social Media. We help you integrate applications, data and information to automate processes and improve customer experience. We are specialized on the TIBCO integration platform and have competence on other Java based middleware. Social Media is one of the fastest growing channels that consumers use to interact with brands. 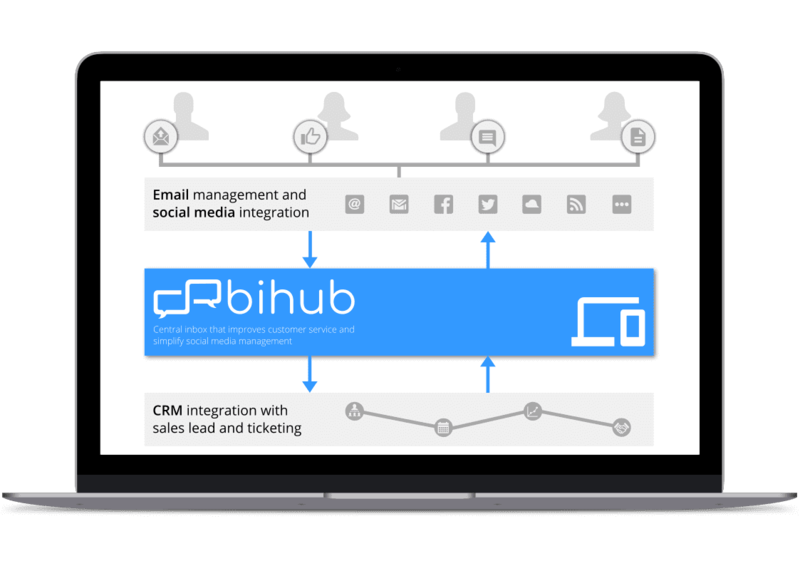 With our solution, you can simplify Social Media management, collaborate easier with your marketing agency and integrate your CRM. Your customers are now on different digital channels, and they expect 24x7 availability to interact with you. We help you implement web and mobile solutions to improve customer service and integrate marketing initiaves. 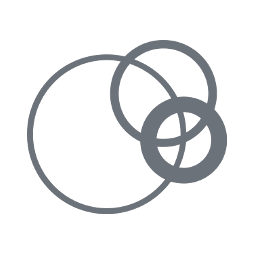 We are proud to work for some of the leading brands and companies in Central Europe, helping them on IT integration, Portal & Application development or Social Media-CRM integrations. At Bintegra we always strive for excellence in all aspects of business and believe that professional certifications help us to better meet our client’s needs. Creditworthiness certificate is intended for the best companies with high ethical standards, strong ability to meet current payment obligations and quality services or products. The certificate is an evidence of credibility and reliability of Bintegra. Website seal »Excellent SME Slovenia« is a business performance certificate to the most successful small and medium companies in Slovenia. The certificate enables business partners to verify Bintegra’s existence and most importantly creditworthiness. The IEEE is the world’s leading professional association that is dedicated to advancing technological innovation and excellence. IEEE presented the certificate to Bintegra for its participation in IEEE benchmark “Project and Process Efficiensy”.